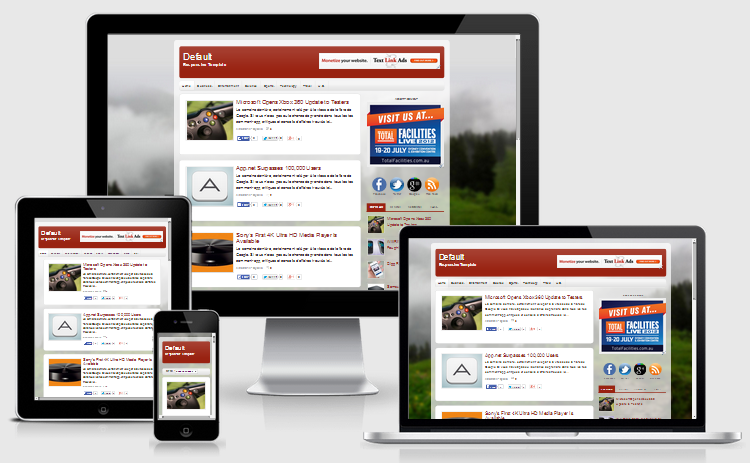 Default is a fully responsive theme with some fascination. In Deafult Eye-catching color combination and image hovering thingy is gonna attract your blog's visitors. Social Bookmark and Related Post Widget has been added below each post.